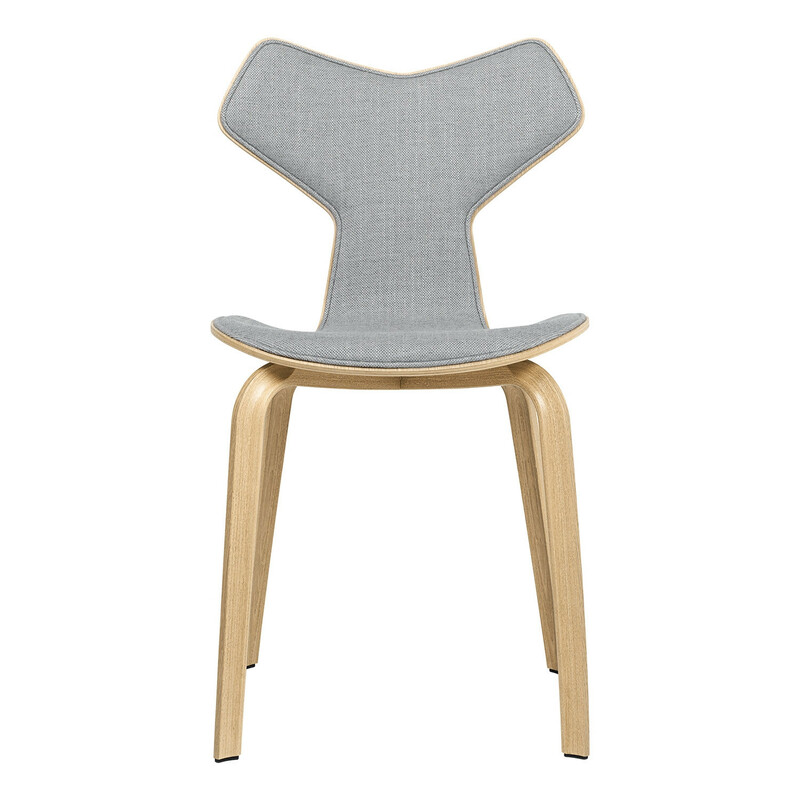 Grand Prix™ Chair 4130 designed by Arne Jacobsen in 1957. 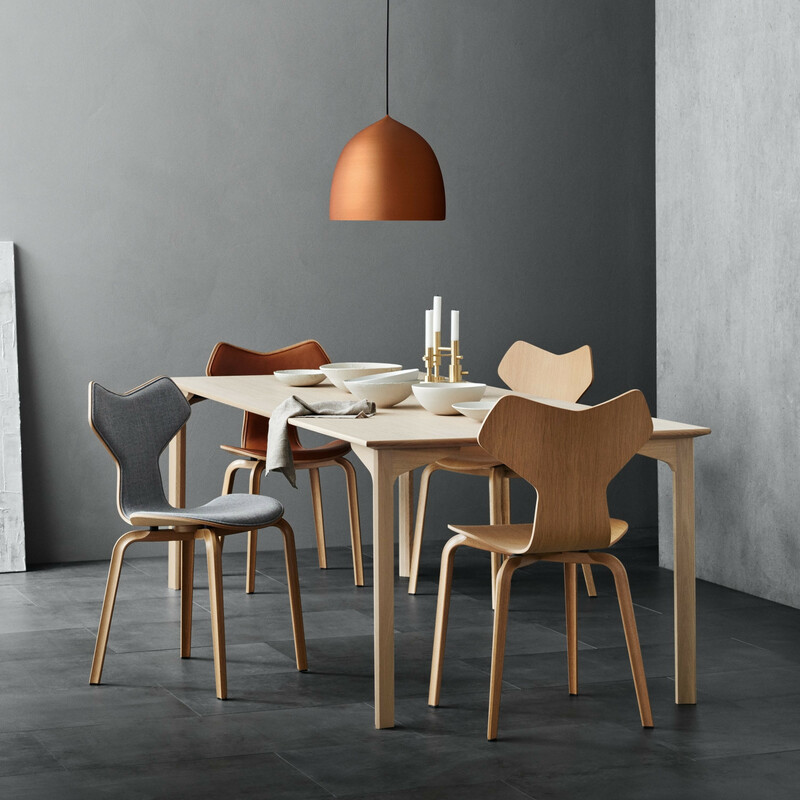 The chair was first presented at the Spring Exhibition for Danish crafts and furniture design. It was originally presented as Model 3130 but was renamed after being awarded the prestigious Grand Prix at Triennale di Milano in 1957. The Grand Prix™ Chair is a great example of a furniture design that is able to enhance an entire room with its mere presence. You are requesting a price for the "Grand Prix™ Chair 4130"
To create a new project and add "Grand Prix™ Chair 4130" to it please click the button below. 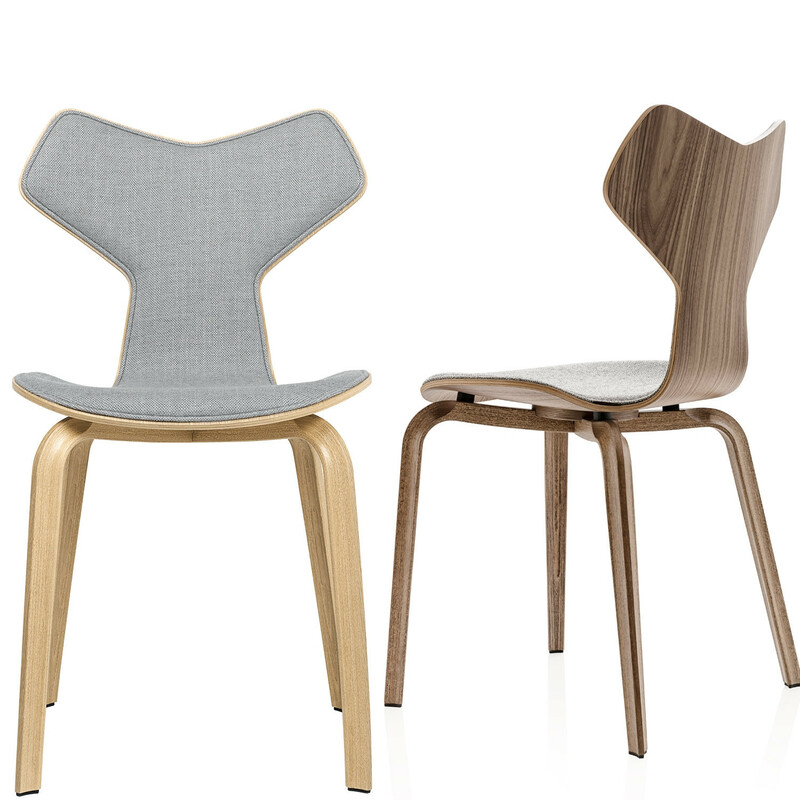 To add "Grand Prix™ Chair 4130" to an existing project please select below.